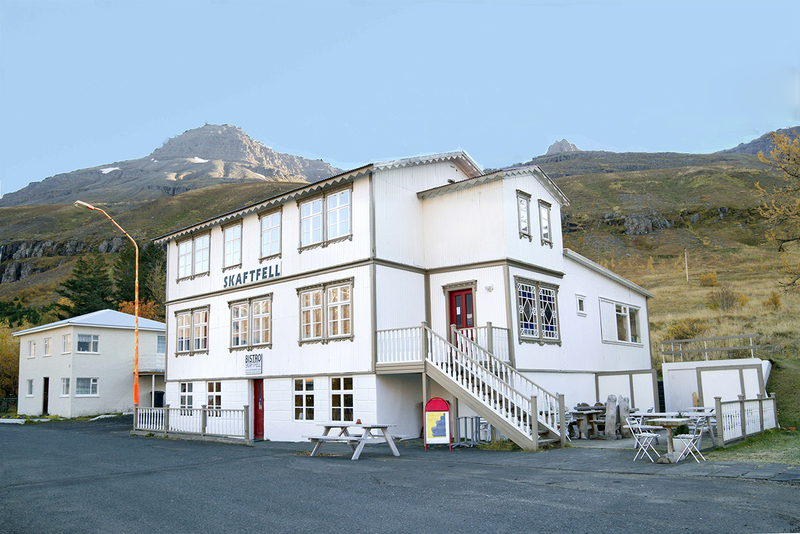 Skaftfell – Center for Visual Art operates in the field of contemporary art, on a local and international level. 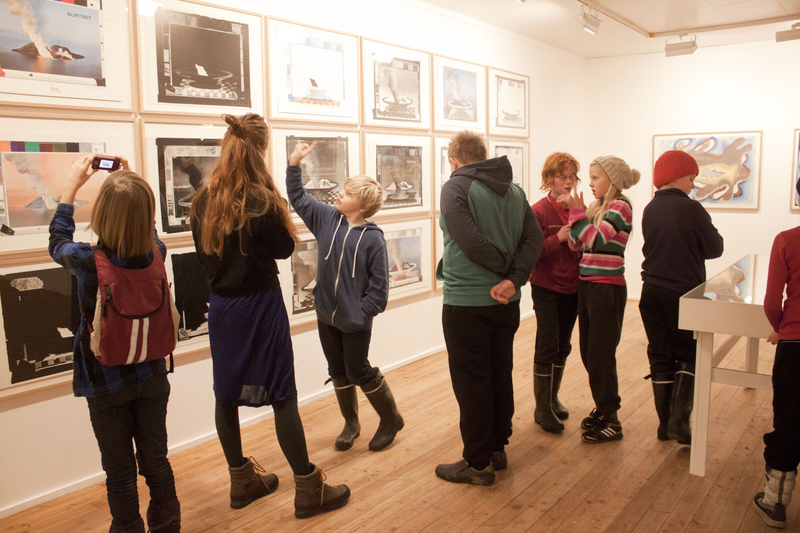 Its activities are based upon an exhibition program, alongside a residency and outreach program. 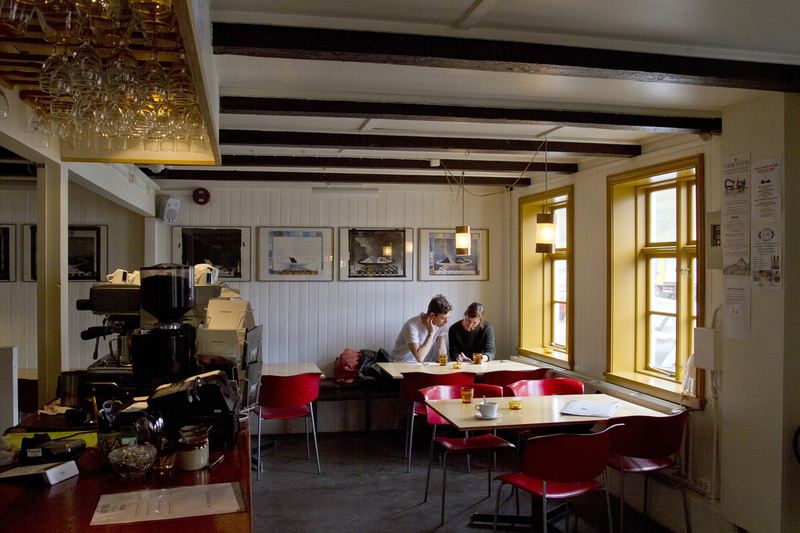 A Bistro is on the ground floor with coffee, beverages and food, plus free Internet and an art library. 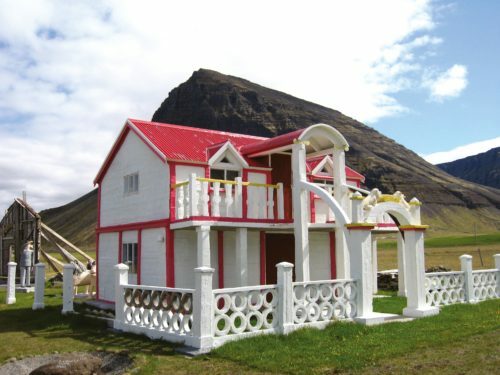 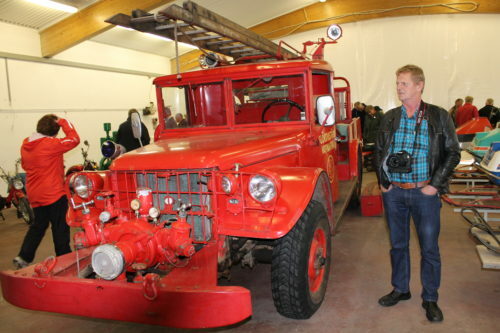 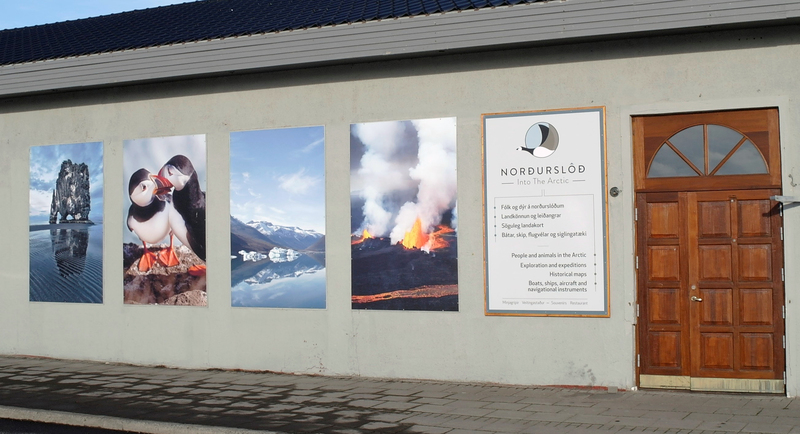 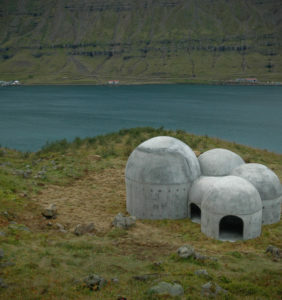 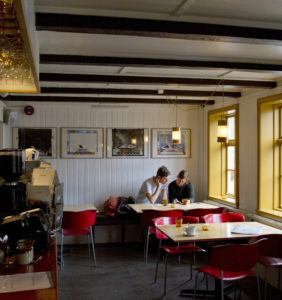 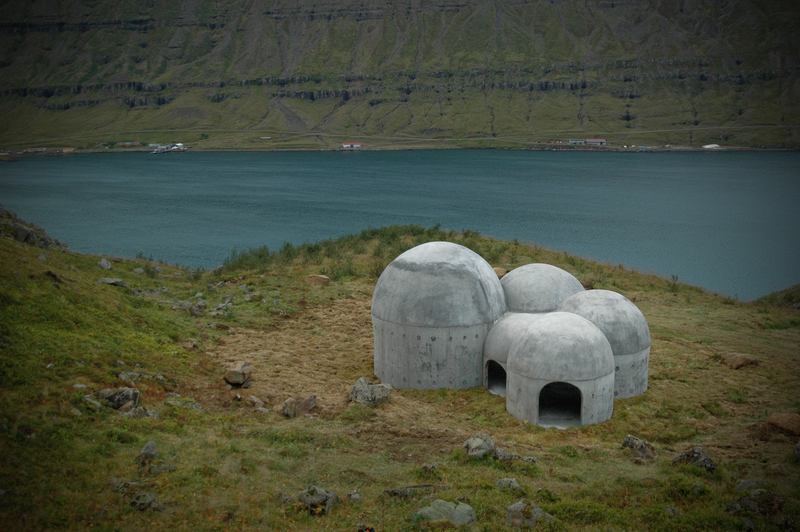 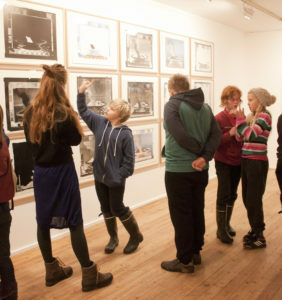 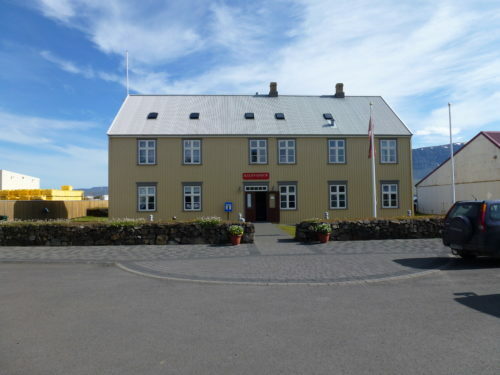 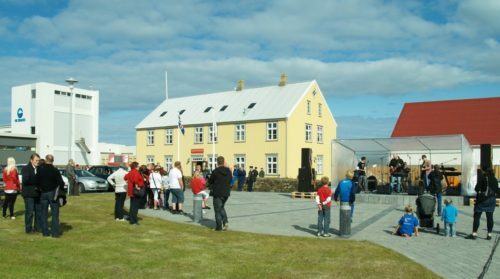 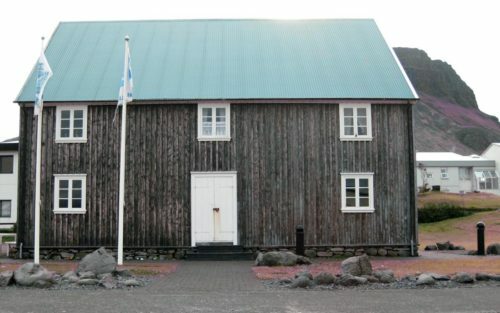 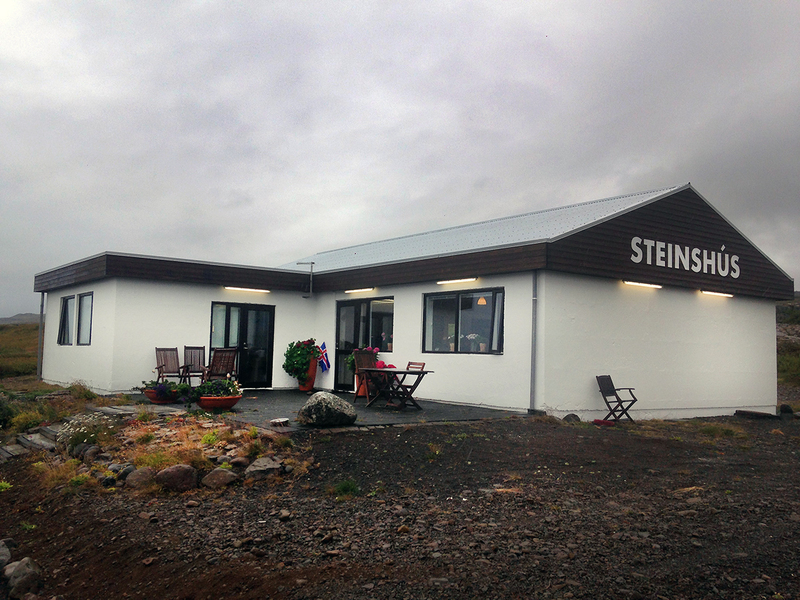 In 2013 Skaftfell received Eyrarrósin, an Icelandic award, as an outstanding cultural project in a rural area.